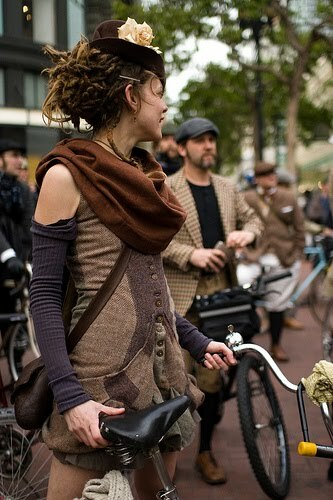 I don’t even own a bike but I love tweed and I must find a Tweed Ride in Atlanta. I know I just said that I do not own a bike but a sister would buy one to take part in one of these. 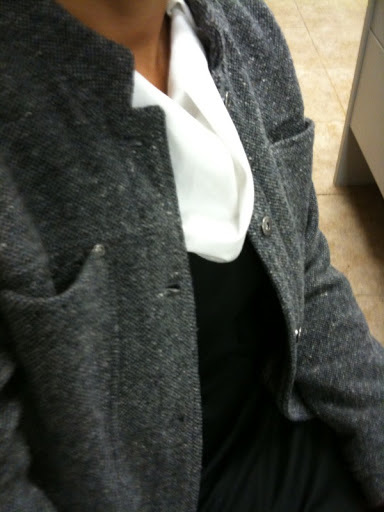 It is like Critical Mass all Britt’d up in tweed. There is an amazing website at http://sftweed.com/ that talks all about the club in San Francisco and other Tweed Rides around the country. The clothing is amazing and who needs an excuse to get dolled up and drink beer. For my 39th birthday this year I have decided on a tweed and argyle attire requirement. When I mentioned this to some people they were too excited as their entire closet is argyle(Dana). While others are keeping it low key with tweed caps and sneakers(Nicole). Whatver they decide to wear I know that they will be a stylish bunch and will enjoy helping me celebrate my last 30-something birthday!! Stay tuned for photos from the event.